Lil Boat stars in the new release from "Ransom 2." 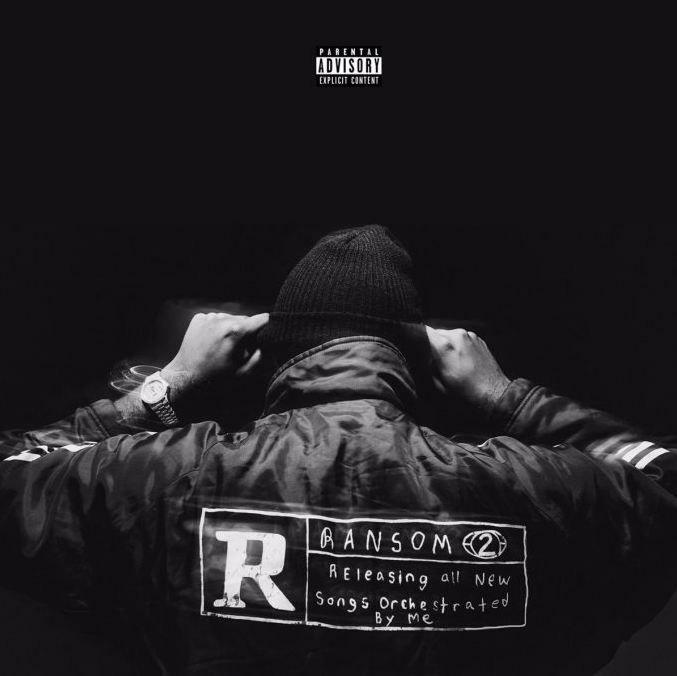 Mike WiLL Made It's long-awaited Ransom 2 project will finally arrive this Friday March 24th. We've already heard two tracks from the project, and today a third track has been released, featuring none other than divisive Atlanta young'n Lil Yachty. A staccato riff vaguely reminiscent of Gucci Mane's "I Think I Love Her" inspires an animated performance from Lil Boat. "18 years old / Got my own crib / 18 years old / Got my own whip," Yachty brags over the punchy beat. He also shouts out his haters: "Old n*ggas hate me / They daughters adore me." Ransom 2 will also feature the 21 Savage, YG, and Migos collaboration "Gucci On My," as well as Big Sean's "On The Come Up." "Perfect Pint," a track featuring Rae Sremmurd, Gucci Mane, and Kendrick Lamar, will also be released on the album. Listen to a clip from the crew track here.